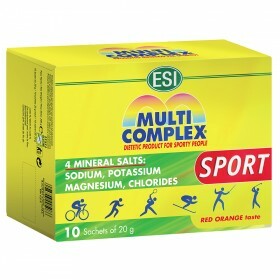 mental stress. 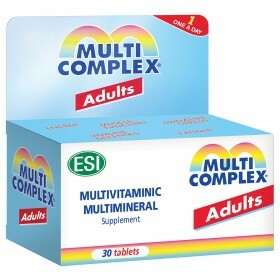 Multicomplex is available in three formulas, each suitable for the different needs of adults, children, seniors and athletes. 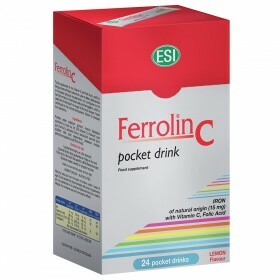 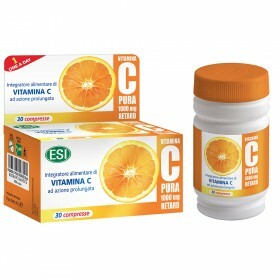 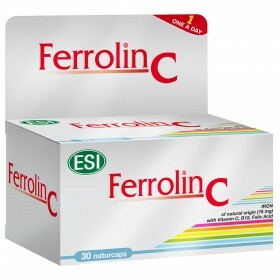 However, if you suffer from an Iron deficiency , ESI offers Ferrolin C : an Iron supplement with the addition of Vitamin C and Folic Acid to help aid the body’s ability to fully absorb the supplement’s beneficial properties. 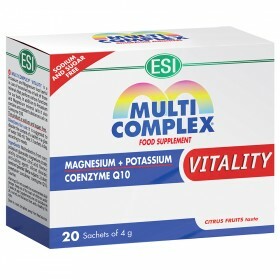 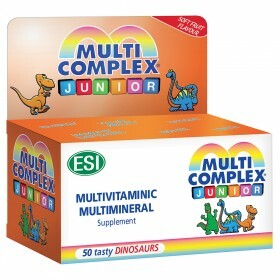 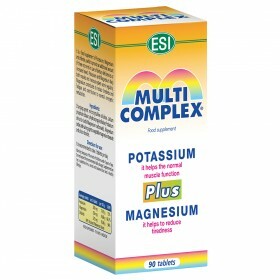 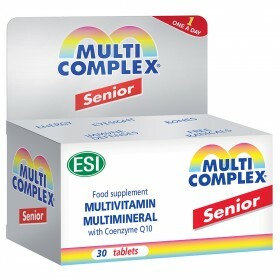 All of ESI’s multivitamin supplements are formulated to support high digestibility.